Are you a store owners or an entrepreneur ? and you want to create your own business online? In the 4.0 era, internet & technologies are constantly changing. Shopping online becomes popular and it is key for any business. And how can your customers find your shop in the internet easily & quickly? How to create your shop better customers’ experience on that. Prestashop Platform is a well-known opensource platform to allow to start an online store. Hence, the complete goal to create a professional & beautiful Website, in this blog, I will show you “4 main steps to Create PrestaShop Website Quickly & Easily”. Domain is the address of your store or brand in the internet. It is the important marketing tool to let customers find & search engine. Depend on your store only sell product or build a brand or sell international, you can decide to choose a suitable domain for your store or brand so picking a domain name is not easy. Please remember that your domain name must be short, unique, catchy and ease to remember. 2. Pick a PrestaShop Theme to create PrestaShop Website. 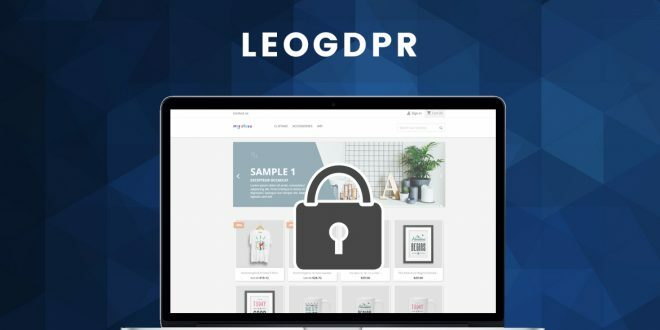 Too much PrestaShop Theme on the market? so much PrestaShop Provider? Choose a suitable prestashop theme also is not simple & easy. Don’t be worried about this. 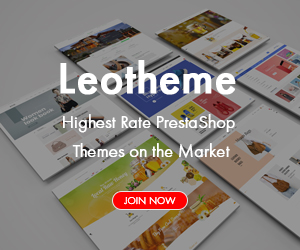 Take it easy with Leotheme PrestaShop Theme. 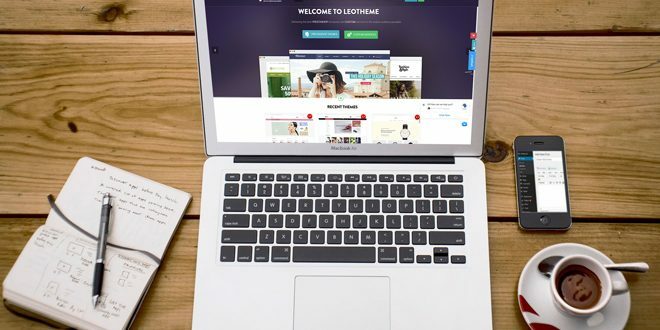 Themes are all-in-one, strongly ease to create, use & customize with Leotheme Framework, numerous PrestaShop Modules integration. SEO Optimized, Mobile Friendly, RTL & Multiple Languages support, High speed & loading page optimization. You have to replace all dummy contents (text & image) by your own content for store. So you must prepare all your product content to add. Note: To better customers experience on store, your product description should be neat, clear & ease to understand. It is optimized for SEO & better link navigation for customers shopping at ease.